From high-density storage platforms through to private cloud storage - we've got you covered. We design scalable, flexible and efficient data storage solutions using technology from our vendor partners. Browse some of the storage systems and appliances we regularly provide. 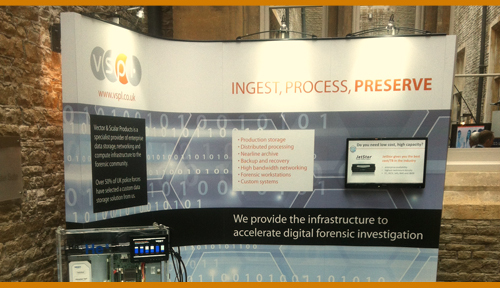 Do you need the fastest forensic drive imagers and write-blockers in the industry? These devices have been designed to accelerate your field investigation by enhancing data capture and analysis. We build industry standard systems and servers, together with the latest agile hyper-converged computing infrastructure to bring efficiency to your environment. 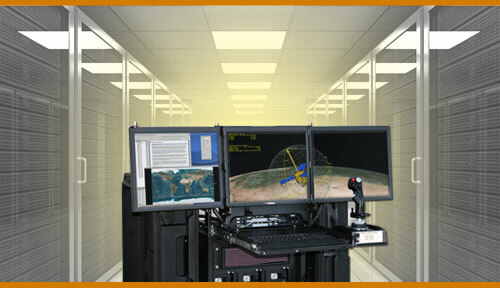 We provide best in class rugged portable workstations, servers and storage systems. Customised for any requirement, these systems have been designed for deployment in demanding and harsh environments. We partner with leading innovators to source a range of server, storage, rugged, networking and software products - which we then combine to create agile, scalable solutions for our customers. Browse some of the devices, systems and appliances we supply, or discover the range of solutions which we provide. Arcserve offer a comprehensive range of software and appliance based data protection and recovery solutions for physical and virtual environments. Deployed to support infrastructure on-site, or located remotely, you can view and manage your entire environment through a single unified management platform. We partner with Dell to provide their industry leading server and storage hardware which we deploy extensively within our public sector clients. These include local government, central government, law enforcement, defence, education and healthcare. We provide the full suite of Dell products and services. We build highly-available storage solutions featuring scale-out technology from OSNexus. QuantaStor, a feature rich software-defined storage platform for file, block and object, simplifies storage management and reduces enterprise storage costs for organisations seeking to protect huge amounts of data. ExaGrid is a massively scalable, affordable, disk-based network backup appliance which works with your existing backup application. It speeds up backup and recovery times, and reduces the need for costly upgrades through an intelligent grid scaling architecture. Backup copies can be replicated between appliances over IP for DR.
Cisco continuously improve the way people and businesses connect. VSPL is a Cisco select solution partner and provide data-centre solutions built upon the entire Cisco portfolio spanning the key areas of networking, security and unified computing. VSPL is committed to further establishing its relationship with Cisco. SAN, NAS & JBOD systems. JetStor (by AC&NC) is a comprehensive portfolio of affordable mid-range SAN and NAS appliances, including the highest density energy efficient SAS JBODs. 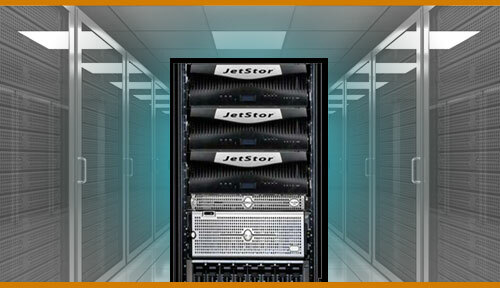 Certified with VMware, Citrix and Microsoft, we have built scalable storage solutions, which use JetStor storage systems, since 2000. We provide solutions built on HPEs range of servers, storage and networking products. 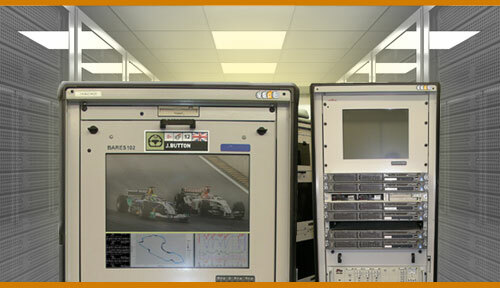 We also support the entire back catalogue of legacy products including Digital, Compaq and HP branded equipment. We have supplied HPE infrastructure solutions to our customers since Hewlett Packard's acquisition of Compaq in 2001. We provide fully integrated appliances as well as scalable software-defined storage solutions featuring industry standard enclosures, off the shelf NVMe drives and E8 Storage's software. E8 Storage can accelerate a wide range of applications. Object storage, JBOD, storage servers. VSPL is an HGST Enterprise Partner, integrating and supplying storage systems with HGSTs high capacity helium filled disk drives to provide bulk storage capacity for large-scale storage projects. HGST manufactures SSDs, HDDs, JBODs and a massively scalable private cloud system for long term retention of data. Perhaps you just need to buy some affordable disk storage to add capacity to your existing environment. We'll help you to select the most suitable hardware platform. If you need a little more help, we can architect a fully integrated solution. Our experienced, friendly, technical sales team is always here to to assist you. If a product is not available off the shelf then we also provide the capability to integrate a solution through our ability to bring together products and services from our vendor partners, customise Component Off The Shelf (COTS) technology, or design a bespoke piece of hardware or software to really bring your project to life. Once we've presented you with some options, or made a recommendation on what you should buy, we will negotiate the best deal with the manufacturer for you. This will help you to reduce your capital expenditure and increase the return on your investment. If you can't find what you're looking for here, why don't you discuss your requirements with us? We have long established relationships with industry leading manufacturers and continuously review the latest disruptive technology from innovative start ups to ensure we're ahead of the game. The most important thing you need to know is we're vendor neutral. That means we won't ever push unsuitable technology on you.